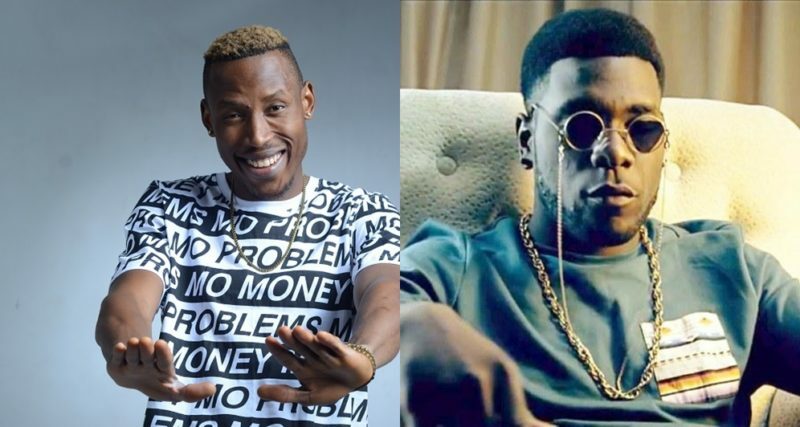 Over the robbery incident that happened to Mr 2kay at the Eko hotel and suites on 22nd of October. The Lagos state police commissioner, Edgar Imohimi has declared Burna Boy wanted in wanted in connection to the incident. Some suspect who was arrested in connection of the robbery incidents confessed that they were hired by Burna Boy through his manager. The suspect claim to receive 50,000 naira part payment before the operation and another 50,000 after the job has been completed by Burna Boy. The Police Commissioner implore Burna Boy to make himself available immediately for questioning.